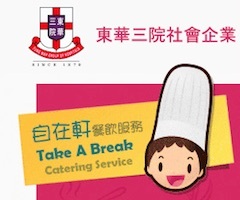 Take A Break Catering Service is a social enterprise of Tung Wah Group of Hospitals. It provides a wide range of job varieties for people with disabilities to be trained up and to be employed. 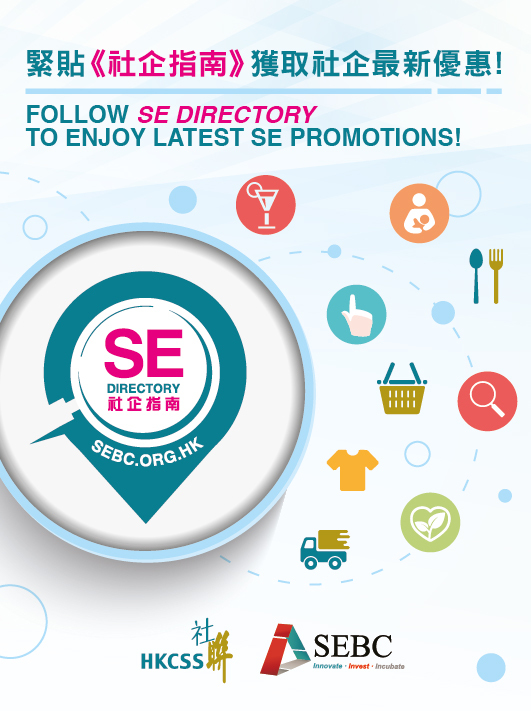 Restaurant, catering service for schools, custom made services such as birthday parties and cocktail parties etc can be served.